Greetings and welcome to our first newsletter of 2013. Here at Hoonaloon Acres, ancestral home of the Hoonaloons, we have been ankle-deep in snow for the last few days. However, we`re managing to carry on more or less as usual, cold but cheerful, and posted books out each day last week, with no appreciable delay to delivery that we know of. Our main item of news is that we`ve reduced the price of our older stock so don`t forget to take a look at our catalogue and see if you can pick up a bargain or two. Elizabeth Goudge (Elizabeth de Beauchamp Goudge) was an English author of novels, short stories and children`s books. Her career received a posthumous boost when it was found that a modern author, whose books were critically very well-received, had lifted vast tracts of her work word for word ! 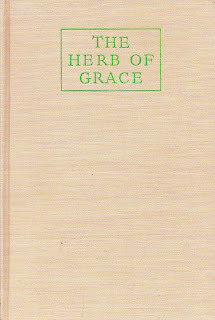 Goudge was an unusually prolific writer who still commands a loyal following decades after her death (see www.elizabethgoudge.org). 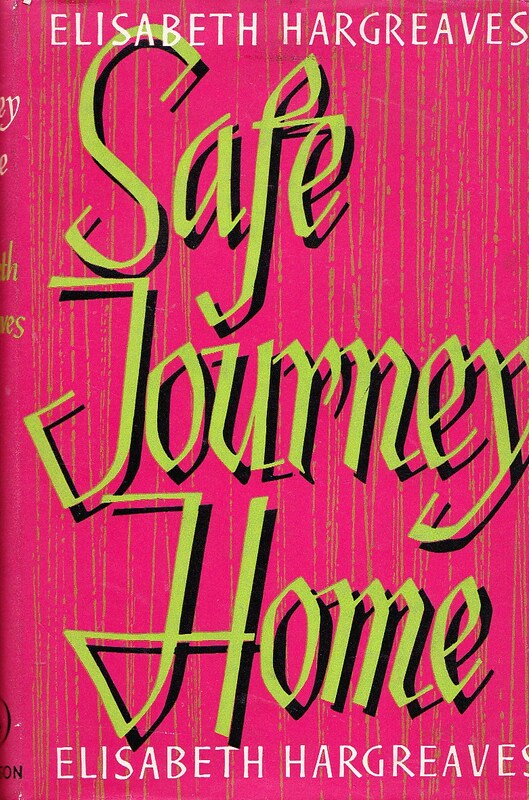 I doubt very much that she was writing for posterity, or for critics, but life`s like that ! I don`t suppose collectors are going to be overwhelmed by the opportunity to acquire an 8th edition of a first edition, but nevertheless this is a nice copy, available at a moderate price. 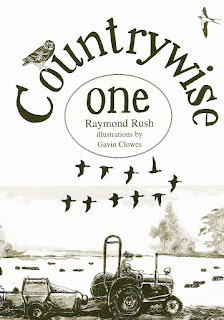 A farmer from Siddington, Raymod Rush was noted for his knowledge of folk customs and the origins (often rather gory, apparently) of popular phrases and sayings. He made regular appearances on Radio Stoke and wrote a column on country matters for the Town and Country Post. 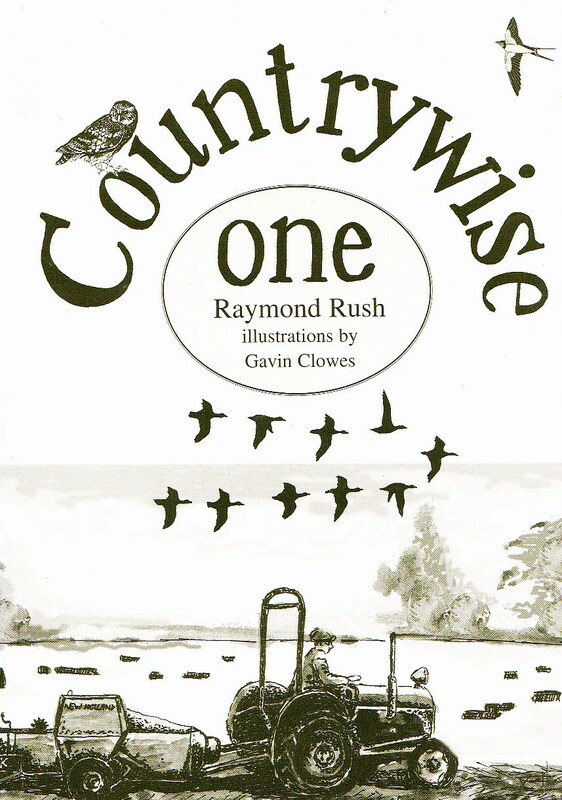 The Countrywise series collected a selection of his newspaper articles in book form. 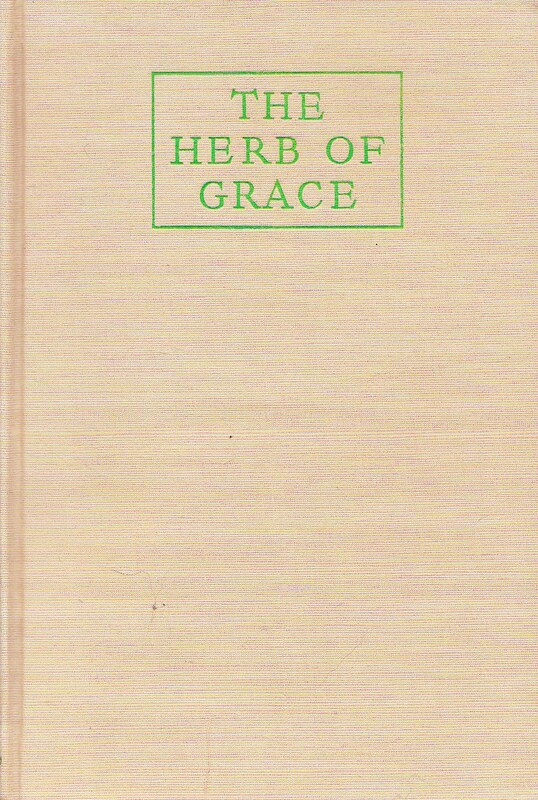 Elisabeth Hargreaves is often remembered as a writer of romantic fiction. As is so often the case, convenient pigeon-holes are not always accurate. 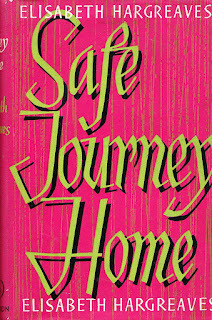 Noted for it`s wit and sensitivity, Safe Journey Home tells the story of two very different women, both separated from their husbands, who find themselves sharing a house. That`s about all for now. Our next newsletter will be alomg in due course but until then, do your thing with a swing and remember - Respect the Book !